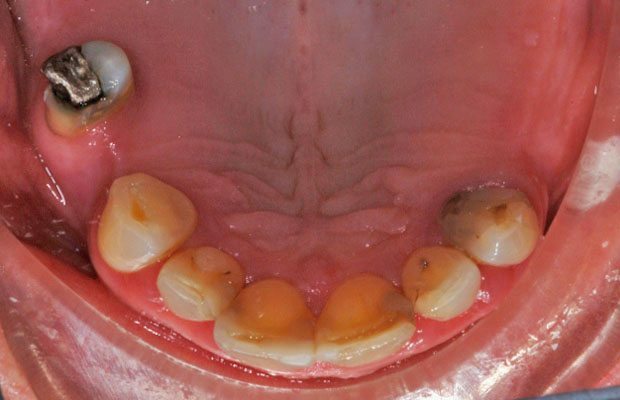 Dental implants provide a fixed replacement for lost teeth. A dental implant is a titanium replica of a tooth root that is implanted into the jaw bone and can then support single or multiple tooth restoration. At The Old Surgery we use the Straumann system of dental implants. Dental implant cases are planned together by your dentist and with Paul Swanson who places your dental implant(s) in the position determined by the desired end result. 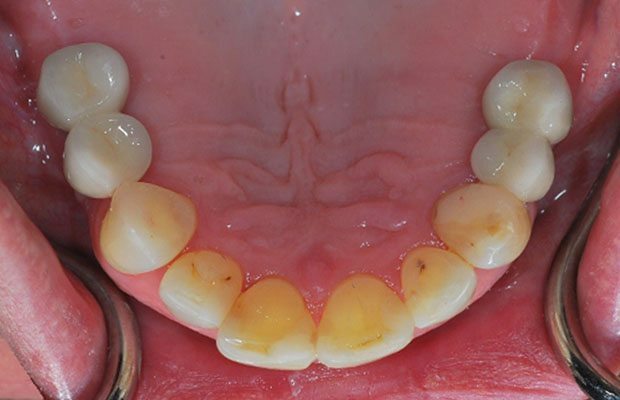 More complex and cosmetically demanding cases may have higher fees if diagnostic and prototypes stages are requested/required, or if bone augmentation or complicated restorations are required. We plan our implant placements meticulously – we do everything we can to ensure your implant will last for life. Our standard implant fee for a single implant retained porcelain crown(tooth) includes all diagnostic stages, radiographs, study models, pre-treatment diagnostic wax-ups, provision of a surgical guide to allow precise placement of your implant, all implant components and the provision of the final porcelain restorations. The fee for this is £2150.00. It is possible for us to provide implant placement alone, which will then allow your own dentist to carry out the diagnostic and final restoration stages. It is occasionally necessary for you to need a CT scan to check the quality, width and depth of bone in the area into which we wish to place the implant. If this is required we can arrange for this to be carried out at the surgery or if more convenient at your own home. Diana has years of experience as a Specialist Oral Surgeon and it was easy for her to advance her skills to provide Dental Implants. 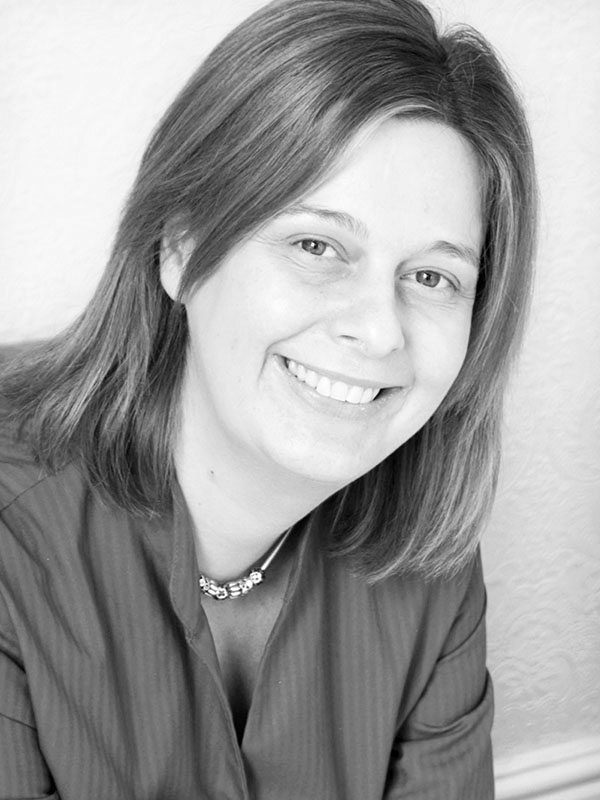 Dianas skill and experience enable her patients to feel confident and cared for throughout their treatment.